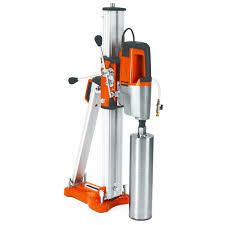 Hand Held or Core Drill Rigs options. Core Bits ranging from 2" to 12" diameter for rent. Core Drill Bits 2" - 14"